Dodge Stratus 2006. She is gold in color and GREAT MILES at 82,000 miles. She is MAryland State Inspected and teh vehicle was very well maintained! She will make a great commuter car, family car or for the student. All power equipment on this vehicle is in working order. This vehicle does not have any door dings. The engine is mechanically sound and can be driven anywhere with confidence. Extra clean exterior. The interior was well maintained. Actual miles. There is no trouble shifting this transmission. No repaired collision damage. There is approximately 75% of the tire tread remaining. We are BULLSEYE AUTO SALES & SERVICE. We are a BUY HERE PAY HERE dealership. To finance with us, called BUY HERE PAY HERE, we would need money down (each car requires a different amount). To that we also need the Tag/tax money. The remainder is financed over 12 or 18 months, paid monthly, weekly, bi-weekly or semi-monthly. Call and ask us about this, what have you got to loose!! Our phone number is 410-766-4770. Ask for Glenn. See all of our inventory at www.bullseyeauto.com Thanks for viewing. Our hours are M-F 9:30-7 PM, SAT 10-3 PM, other times by appointment. 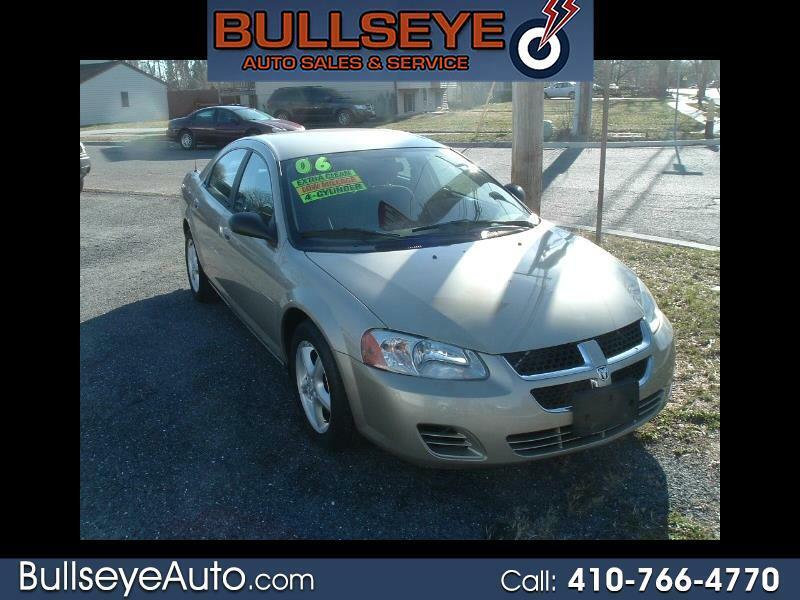 Visit Bullseye Auto Sales & Service online at www.bullseyeauto.com to see more pictures of this vehicle or call us at 410-766-4770 today to schedule your test drive. You promise to pay us the principal amount of $4,895.00, plus a time price differential accruing on the unpaid balance at the rate of 23.99 % per year from today's date until maturity. The time price differential accrues on a 365 day basis. After maturity, or after you default and we demand payment, we will earn finance charges on the unpaid balance at 23.99 % per year. You agree to pay this Contract according to the payment schedule and late charge provisions shown in the TRUTH IN LENDING DISCLOSURES. You also agree to pay any additional amounts according to the terms and conditions of this Contract.